Indian Football Team's Head Coach, Stephen Constantine has announced a list of 28 probables for the upcoming International friendly match against Puerto Rico on September 3 to be played at Andheri Sports Complex. 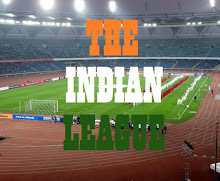 This will be the first ever Official International match in Mumbai in 61 years since India last played USSR in 1955. This is also the first time ever that a Team from the CONCACAF region will be officially playing in India. Puerto Rico are placed 114 in the FIFA Rankings in comparison to India at 152. Many players from Bhutan friendly make it back to the squad and will be joined by players from Bengaluru FC and East Bengal FC, who will be released by their clubs as this will be an official International friendly. Puerto Rico will not be an easy opponents for the BlueTigers. 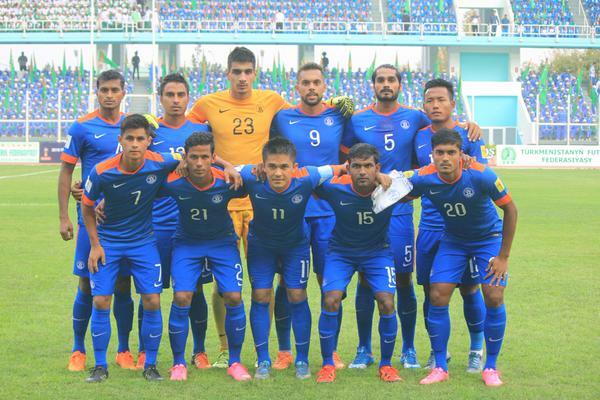 They are ranked 114th in latest FIFA Rankings while India are 152nd. Puerto Rican team will also be better prepared as they will play two friendlies against Dominican Republic, on August 28 & 3, before they land in Mumbai. Constantine informed that all the Players would be reporting to the Camp on August 28 with practice sessions beginning next day (August 29). Commenting on Puerto Rico, the Coach maintained that it would be an “extremely tough” match. “Puerto Rico were the best movers in the FIFA Rankings in July 2016. I have been watching some of their matches and they boast about a lot of Players who play in quality Leagues all over the World including Europe and the USA,” he stated. DEFENDERS: Rino Anto, Sandesh Jhingan, Arnab Mondal, Keegan Pereira, Chinglensana Singh, Pritam Kotal, Narayan Das, Fulganco Cardozo. MIDFIELDERS: Vinit Rai, Eugeneson Lyngdoh, Dhanpal Ganesh, Pronay Halder, Jackichand Singh, Isaac Vanmalsawma, Bikash Jairu, Udanta Singh, Halicharan Narzary, Rowlin Borges, Alwyn George, Germanpreet Singh, Md. Rafique, Arjun Tudu. FORWARDS: Sunil Chhetri, Jeje Lalpekhlua, Sumeet Passi.